The brand new Holden Colorado is at Sharp Holden Tweed now and is ready to test drive. Packed with new tech and safety features, while retaining it’s 3.5 tonne towing capabilities, the new Colorado is rugged outside and refined inside. Come in and explore the range of single cab, space cab and crew cab models. Take it for a test drive and you’ll go into the draw to win $500 in cash! There are FOUR weekly prizes of $500 to be won! You read that right, we’re giving away 4 x prizes of $500, kicking off with our first draw on Monday 24th October! What are you waiting for? 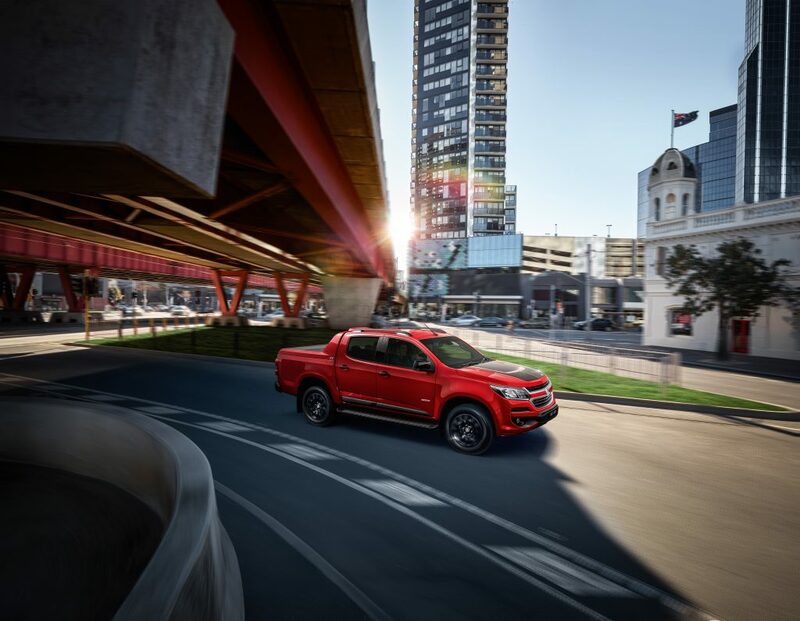 Test drive the new Holden Colorado before Saturday 12th November and be entered in the draw! Read the terms and conditions here. Book a test drive today online or call us on 07 5523 7400.